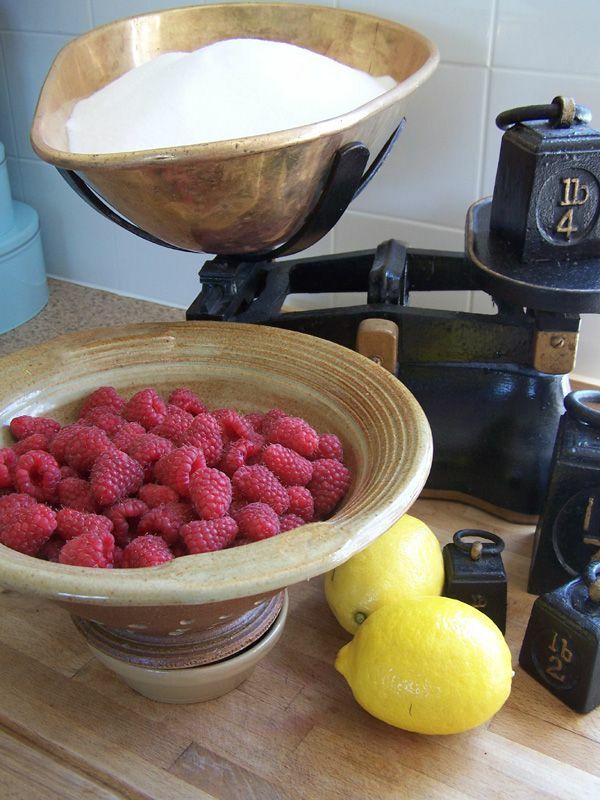 Rosie's classes at The Old Smithy in Rutland, are friendly, small and designed for the beginner and inexperienced. 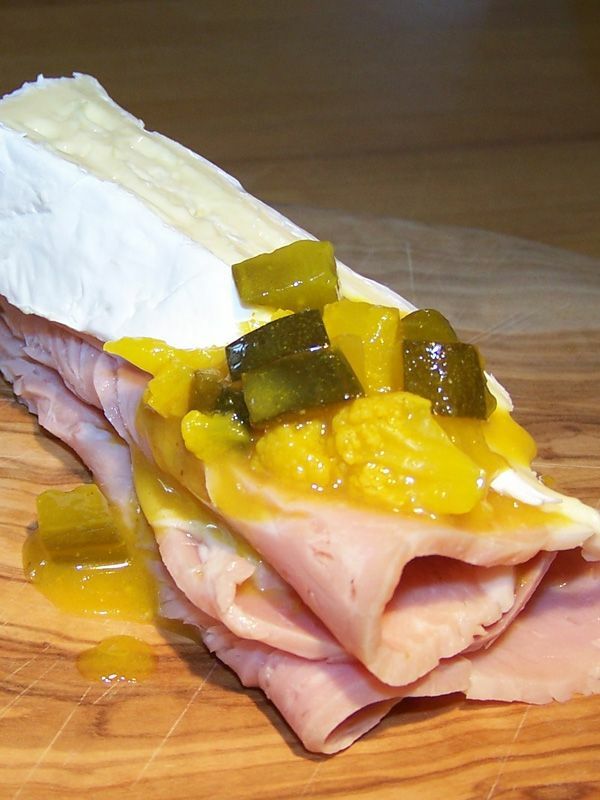 Every stage of the relevant preserving process will be explained as you work through the day, making the products. Everything that you make you will take home to share with friends and family. The course content is described under each heading, and there is no need to bring anything to the day as all equipment and ingredients will be provided. Rosie explains:- "The class will start around 10am and will finish at 4-4.30pm - approximately! Please make us aware of any time constraints - we usually just carry on until we have finished as we don't like people to feel rushed, but we do take into account the weather, dark evenings etc etc. The classes are small at The Old Smithy and there is plenty of time to ask questions, to have discussions with fellow class members and to just, well, chat! We know that you will leave us at the end of the day feeling refreshed and enthused - carrying many jars of delicious treats to enjoy at home. You will have made new friends and hopefully have plenty to think about. " 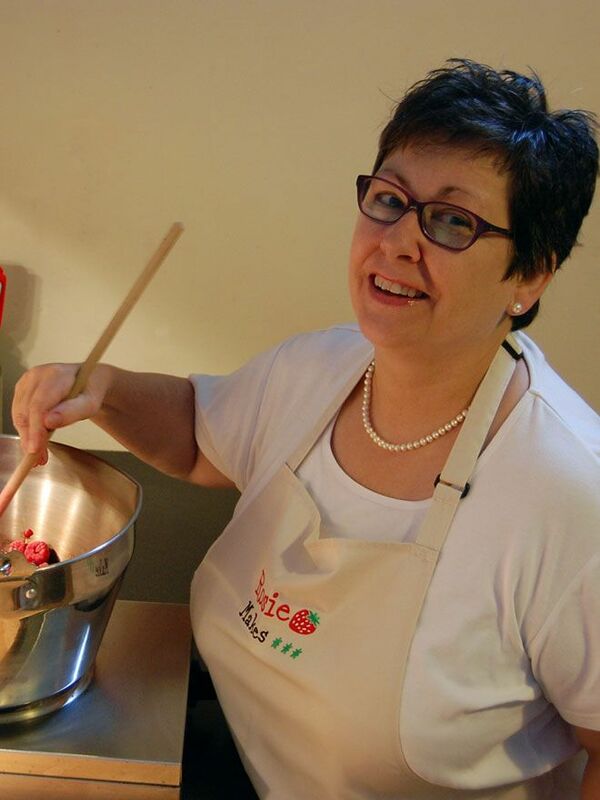 Classes get booked up quickly and as there is only one Rosie - once they are booked they are booked! These skills are making a comeback - but there aren't so many people who know what to do! 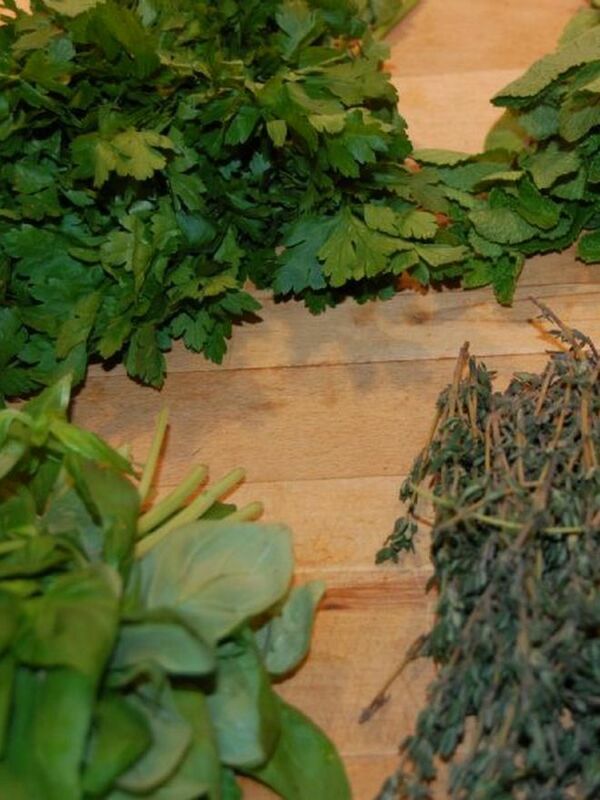 These classes will cover a wide variety of ingredients but are essentially aimed at the beginner. They will be hands on, as usual, and take what you make - everything you will need is provided. 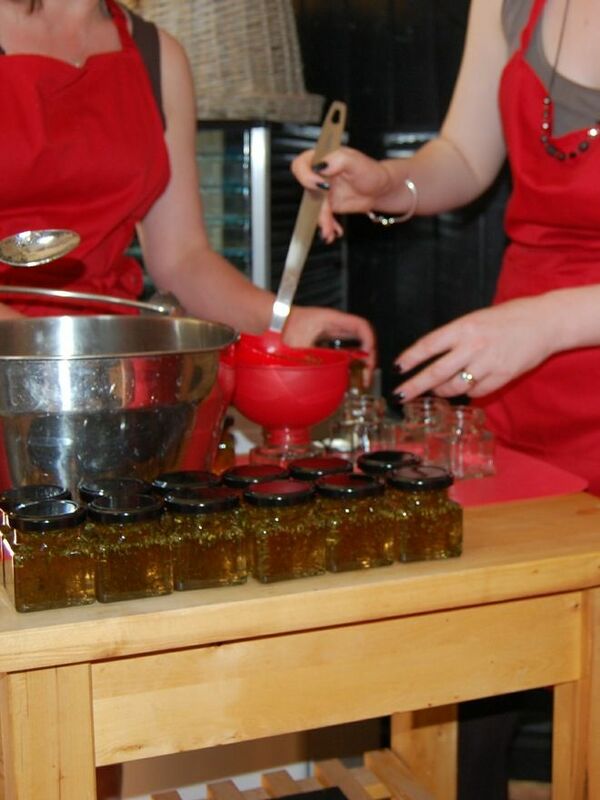 The first of our traditional marmalade making courses, all of the techniques and some shortcuts. 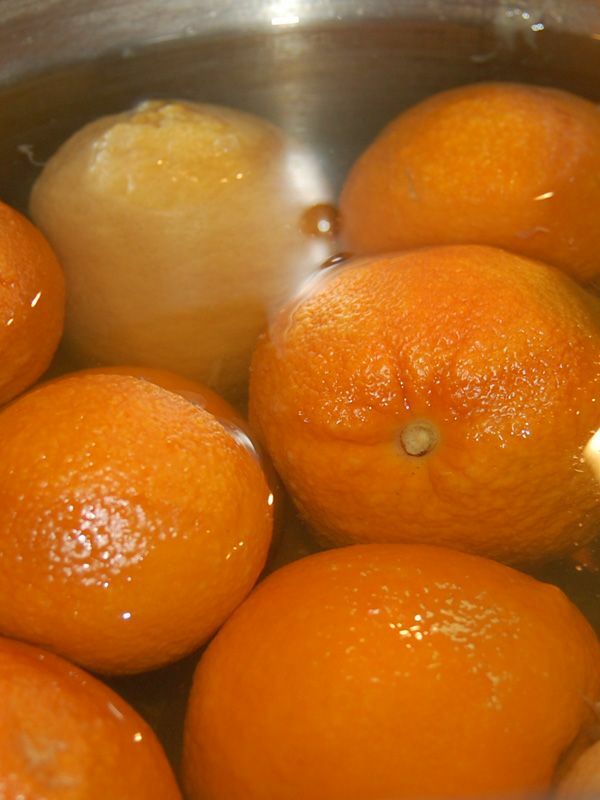 We shall also be making some Seville Orange Curd - Mmm mmmmm! 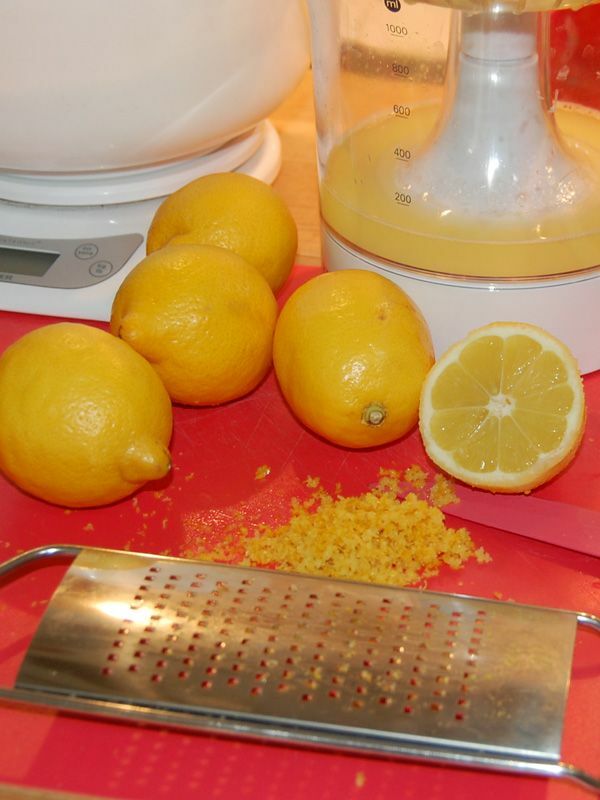 Lovely lovely lemons - we'll be making a delicious Lemon Cordial, Lemon Curd and Lemon Dill Mustard! Hope you like lemons . 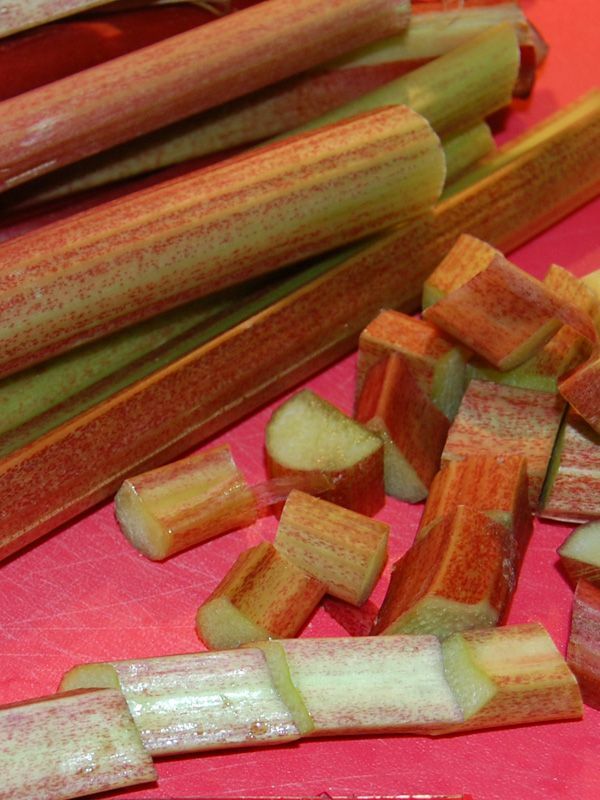 . .
Like to provide more varied meals for your family? Like to feel more secure and not so much bound to the supermarket? Aware of your health and well-being but just don't know where to start? 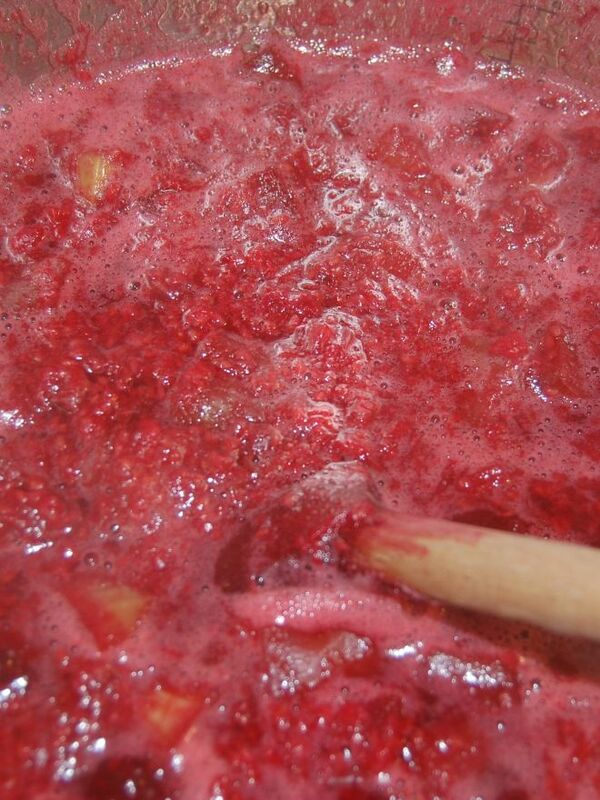 Preserving Class: Some Like It Hot! 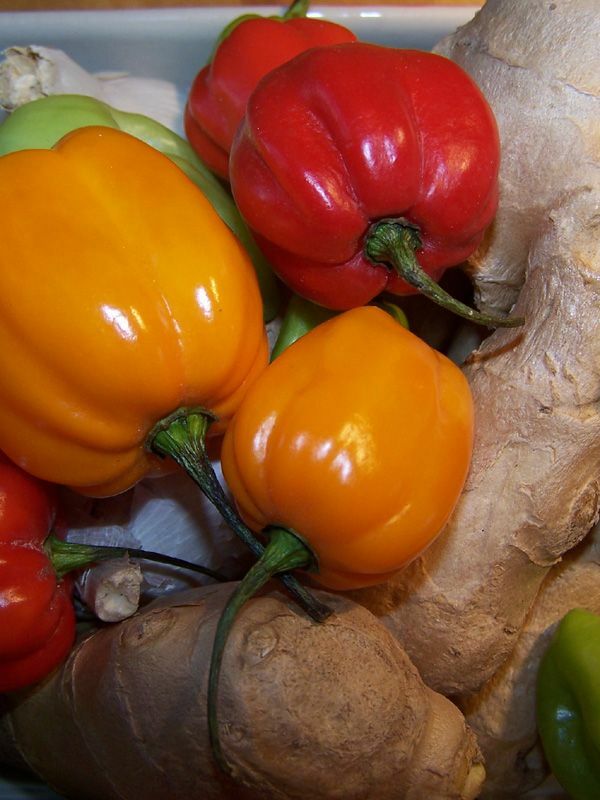 A course of the hot stuff! Fiery Bengal Chutney, Hot Mango Chutney, Chilli Pepper Seasoning and Chilli Sherry! 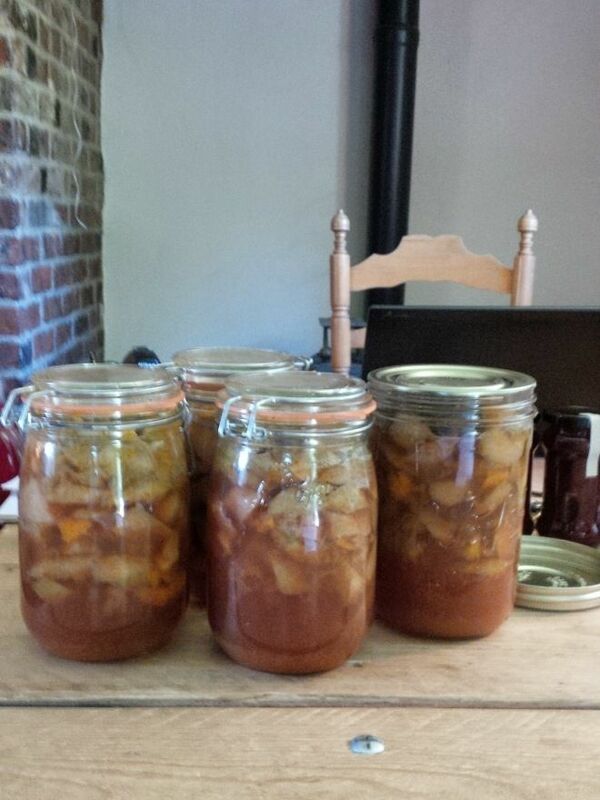 Preserving Class: Christmas is coming! Christmas is coming! 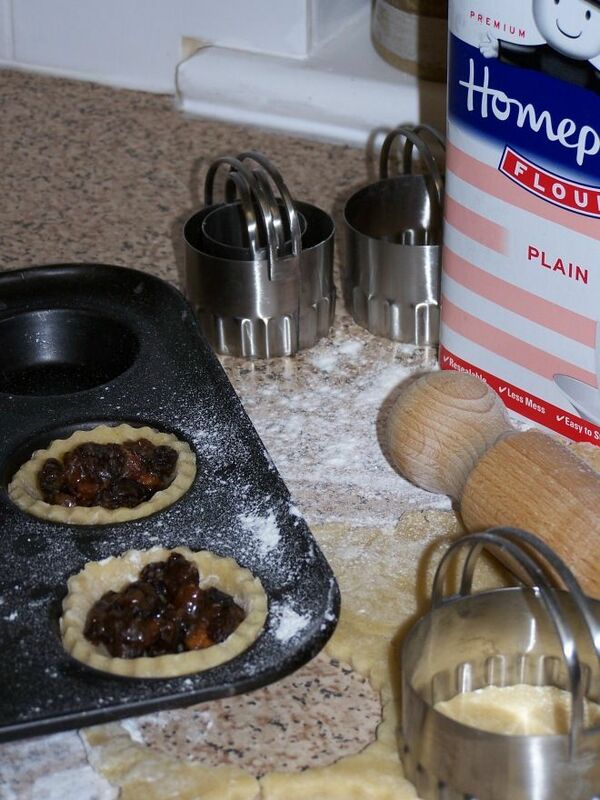 Learn how to make a delicious luxury mincemeat all ready for the pies plus we'll also be making a crunchy, old-fashioned Piccalilli - also a great favourite at the festive season! You may have looked at the listed classes an be thinking 'if only I could build my own class for me and my friends and we could spend the day together making whatever we feel like making'. 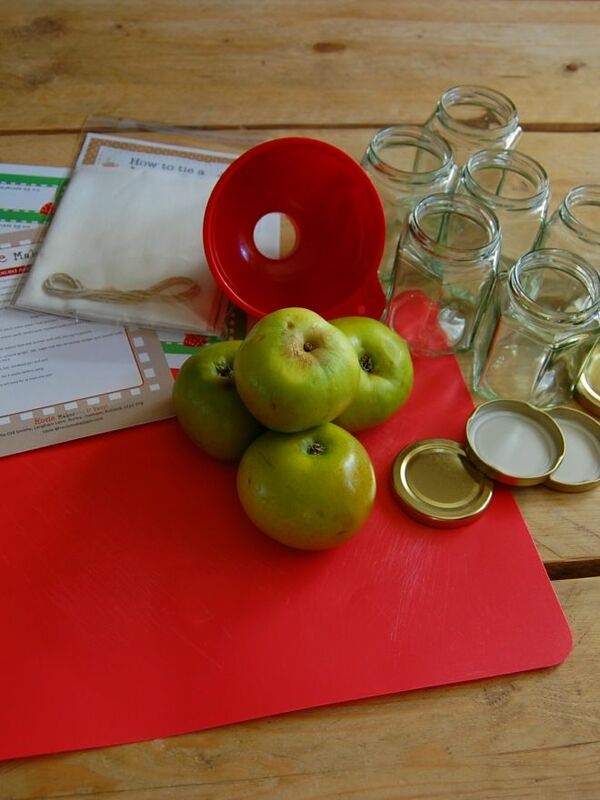 If you are giving a Class as a gift - or treating yourself - why not add on a Deluxe Preserving Kit to make it extra special? 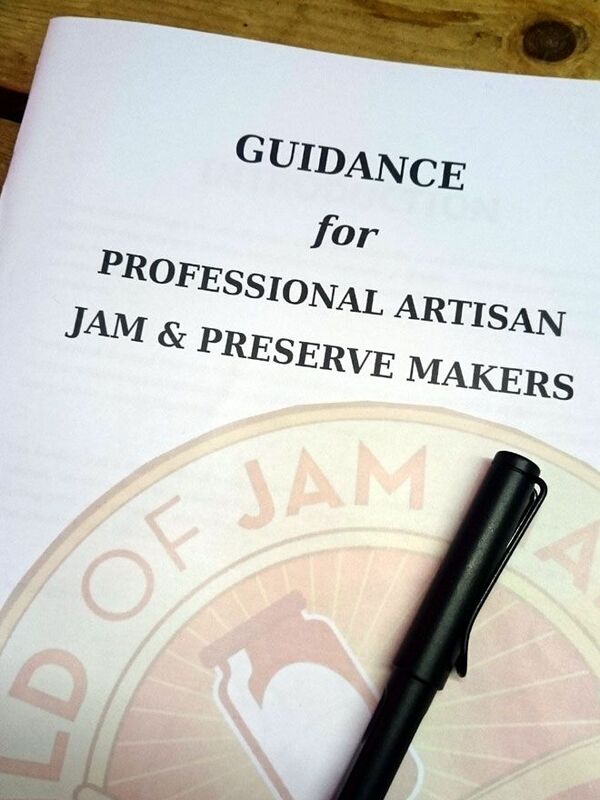 From time to time The Guild of Jam and Preserve Makers (Rosie & Trevor) run training days for those people who are looking for information and support to enable them to go forward with their preserves business. 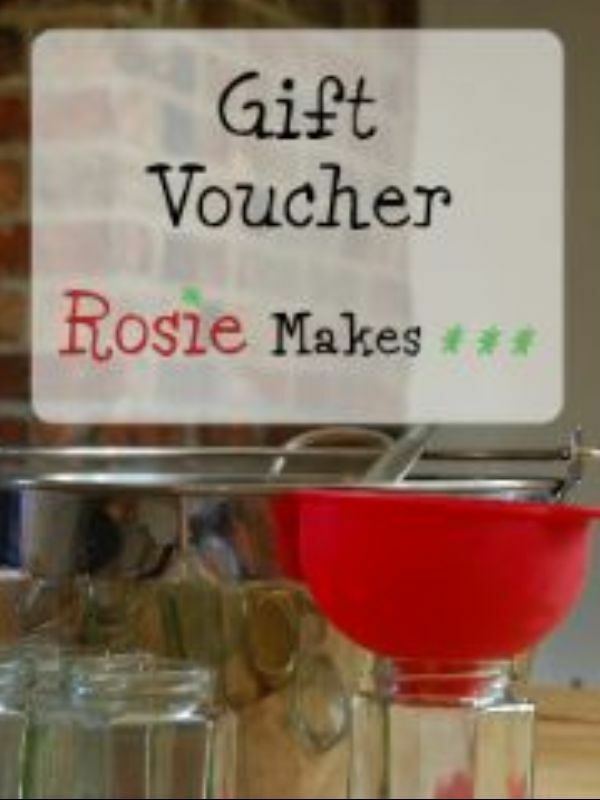 If you would love to gift one of Rosie's Classes to a loved one or friend then our gift vouchers are ideal. You don't need to worry about which Class to choose, or when, just make the voucher your gift and they can choose which suits them best.